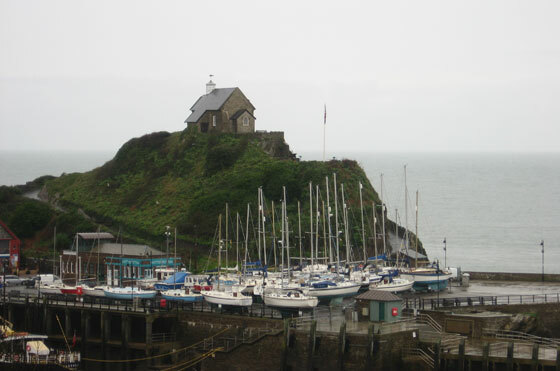 As we turn back the clocks for winter, in Ilfracombe many of the boats have been lifted out of the harbour on to the quay and harbour car parks to protect them from the ferocity of the stormy weather until next spring. It’s also a sign that most of the holiday-makers have gone and the town is back in the hands of residents, who can enjoy its beauty in the winter months. It’s not all peace and quiet though, as it’s the only time that many of those in the tourism industry have to enjoy themselves after spending the summer season working all hours of the day. It’s a wonderful time to enjoy the town and countryside, even when the sea and sky are grey, it’s raining and the wind is howling. Certainly beats the M25. 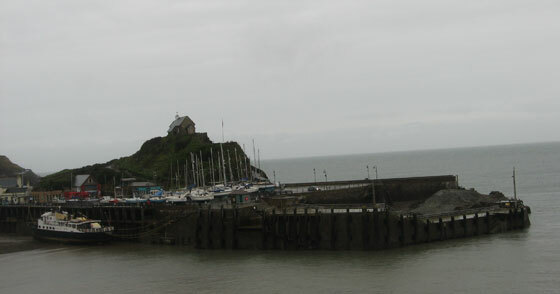 Posted in Ilfracombe. Tagged with boats, harbour, Ilfracombe, lifted, out, quay, robzlog, storm, winter.